This Love Island star claps back at haters over nose job criticism | SHEmazing! 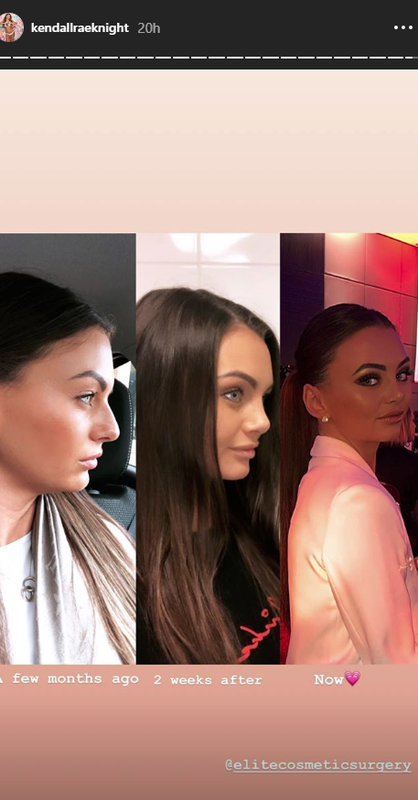 Love Island contestant Kendall Rae Knight has taken to Instagram to defend her decision to have a nose job. The model flew to Turkey to have the procedure done by Elite Cosmetic Surgery. After tabloids picked up on her nose job, she began to receive criticism for promoting plastic surgery – and she posted to her Insta feed to defend herself. 'Your damned if you do, your damned if you don’t..so do what makes you content in life because at the end of the day, your inner happiness is all that matters' she wrote. Speaking on her Instagram stories, Kendall revealed that her decision was not something she undertook lightly. 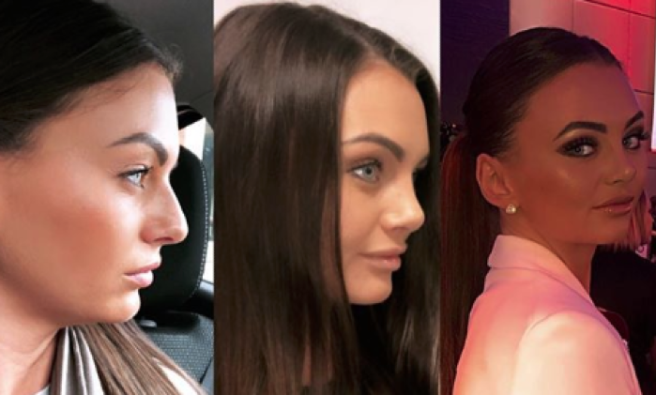 The reality TV star said that she had wanted a nose job since she was 16 years of age, and that it was an insecurity of hers.